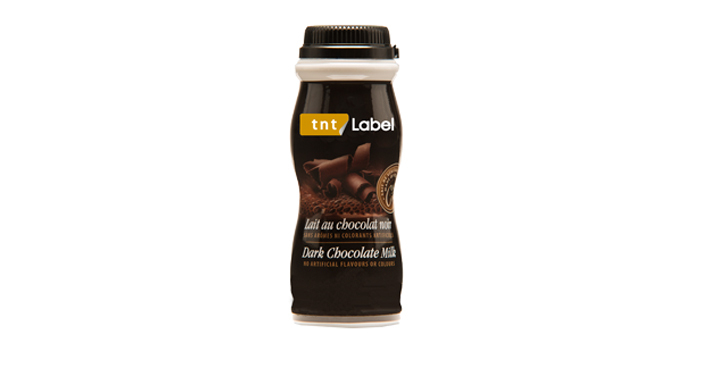 Shrink sleeve labels otherwise heat-shrinkable label, which under the influence of heated air or steam are matched to the shape of the packaging, so that each straight portion of the label adheres to its surface. The print on the shrinkable labels arises from the inner side, so that is not destroyed, or scratch. There are three ways to use technology IML: full body label (labeling the full product), combo pack label (labeling packaging or promotional) and tamper evident label (the label as a seal of guarantee).